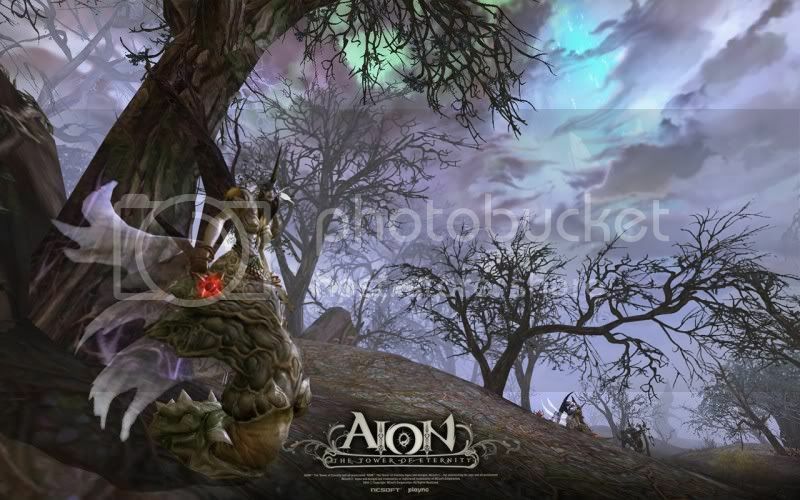 Yes Aion art-work and graphics are gorgeous. You may like or not like the genre however. 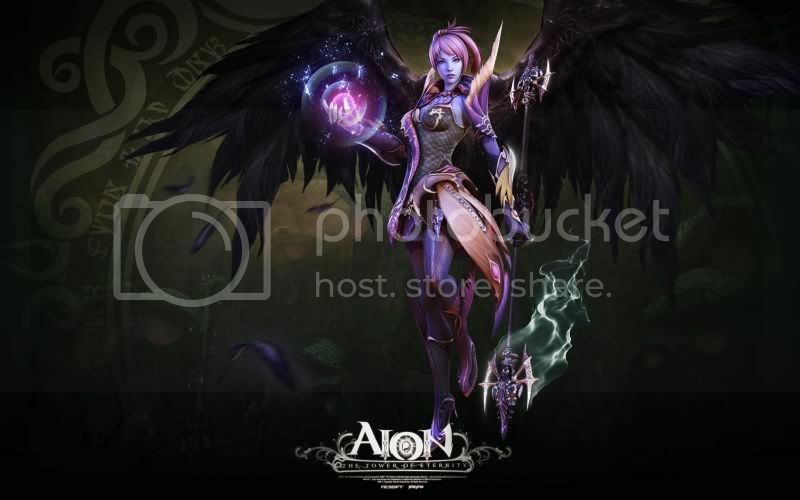 If you're hostile to 'anime' or 'manga'-like art, Aion might not be your cup of tea in this domain. However if you're neutral toward the genre, or if you like it as I do, you will concede that Ncsoft studio and artists have once again done an amazing job. I for one have often wondered what World of Warcraft would have been if it had, let's say Lineage 2 kind of graphics and art direction. I never liked the art style of WoW, and especially how the characters were drawn, which has always looked bit rough to me. I admit WoW is very well done on many points, and the game's overall fluidity alone can justify the type of textures they chose, as well as the cartoony approach I have no problem with, but on the art department I'm definitely not a fan of their work. The beautiful art direction in this game is one of its strengths. You don't make a great game with shallow mechanics and beautiful graphics for sure, and if it didnt have its amazing sandbox PvP Lineage 2 would definitely fall into that category. But if you add to a solid, bug-free and running well mechanic system an extraordinary well done art-style and graphics, and especially if the whole is said to run well even on low-end computers, you've already made one big step toward creating an original and successful game with its own personnality and style. Of course art is always a matter of taste and personnal preference, but you definitely prefer to evolve in a world where you love how things are drawn and colored, how they appear to your eyes, than the opposite. Art, design, is always the first thing you'll see when you log in a game, and even if after months of play time you may not see it as much anymore, the first impression a game can make on you is always crucial. I've returned to L2 recently and reactivated my old account I havent touched for 4 years. It was not a successful return for sure, as I couldnt stand up with the game mechanics for long, but I learnt one thing. I noticed how much the quality of the graphics, the gorgeous style of my characters, the design of the world and environment, impacted my feeling of immersion alot. Like this feeling when you used your superspeed power your first time in City of Heroes (for those who have played it), or your first griphon trip in WoW back in 2005 at its release. 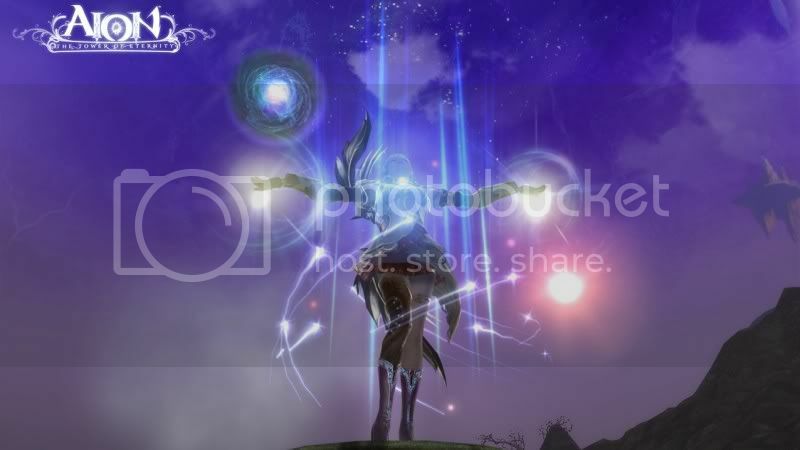 Or also the first time my Lineage 2 spellsinger went in a cave or dungeon in the world of Aden. Those moments are pure magic. Surprisingly I could experience something close to that again, on a game I had played a lot, that is already 5 years old, and it was mainly due to the excellent art direction of the game, the characters and the environment's design. 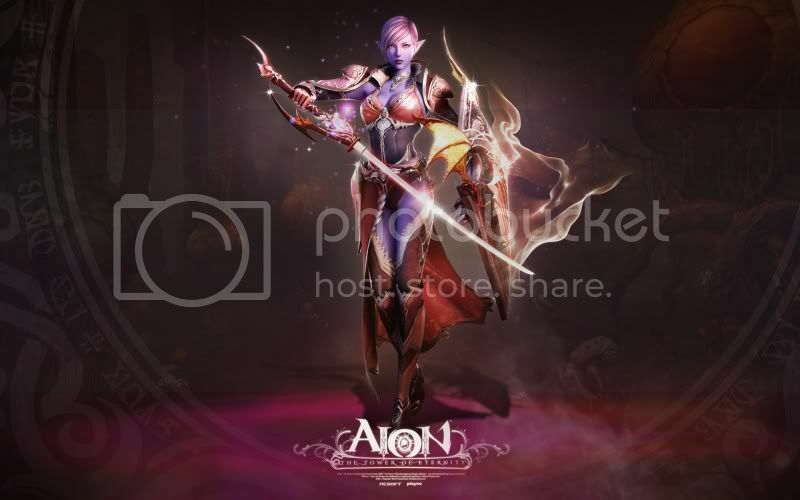 Let's say I'm not expecting less from Aion. As I have already mentionned, the game was released one year ago in Korea, and is only being released now in the NA/European market. I tend to think it's a very clever move from Ncsoft and it prooves they have a very good knowledge about the main differences between the Asian and the NA/European market. I'm pretty sure that Aion 1.0 would not have been as successful in occident, as might be Aion 1.5 as a release. I remember when Linage 2 was released, just after the open beta : the game was empty. It's not like there was no quest to do past a certain level, there was no quest at all, nor were the textures for most of the armors implemented, nor the skills past a certain level, and not even the castle sieges that were supposed to be the center of the game. I remember at that time, everyone thought it was normal : it was a MMO, the game was just being developped continuously, better and better stuff was meant to come. We, as players, have changed so much. We all know that nowadays such a release would be more than catastrophic. As noone tolerates anymore a game without an 'end-game', how many people would tolerate a game released without either an endgame nor the second half of its leveling ladder being complete ? And like Lineage 2, not to the same extent however, it's a little how Aion 1.0 looks like : you start to be short on quests past level 25 and have to start grinding mobs as an example. Even if I don't mind at all teamplay grinding, when the game has been thought and designed toward questlines that would be very unpopular in a new MMO today. Ncsoft decision to push back the game only for the NA/European release tends to show they think that koreans and asians are still more tolerant toward early MMO releases : they can stand with the game being not complete, provided they like the graphics and the main mechanics being developped. It's obviously not the case for us. Where does the difference come from ? Probably most of our playerbase has gone through WoW, or some of us even discovered the MMORPG genre with WoW, and got entirely accustomed to its content standing. While most of the asian playerbase has gone first through the Lineage series, Ragnarok and a few other games less known in occident which were hugely successful there, games that never followed the 'WoW model', at least in terms of quantity of content present at the release. So for sure, releasing the game with one full year of content added is the right move to secure its launch in occident, and considering such petty matters than the monetary change rates, they have probably more money to make with a solid north america and european release, than with their asian version of the game (petty for us at first sight, not for them indeed as at the end of the day, their number of subscribers will dictate the future of both their game and their team). To answer to the question, what to expect from Aion, we should also ask ourselves why we play MMORPGs. That's a big question, and I certainly wont explore it thoroughly in this present article, if such a thing is even possible. But there is certainly an easy and immediate answer that can be given to that question : it's a fact we're playing MMORPGs, we're not playing solo-RPGs.  That means we enjoy playing with other people, we're eager to meet new friends, and we like the social interactions those kind of games can provide us, be it entirely cooperative as in PvE settings, as well as sometime conflictual in PvP. And I have high hopes on Aion team-work gameplay. 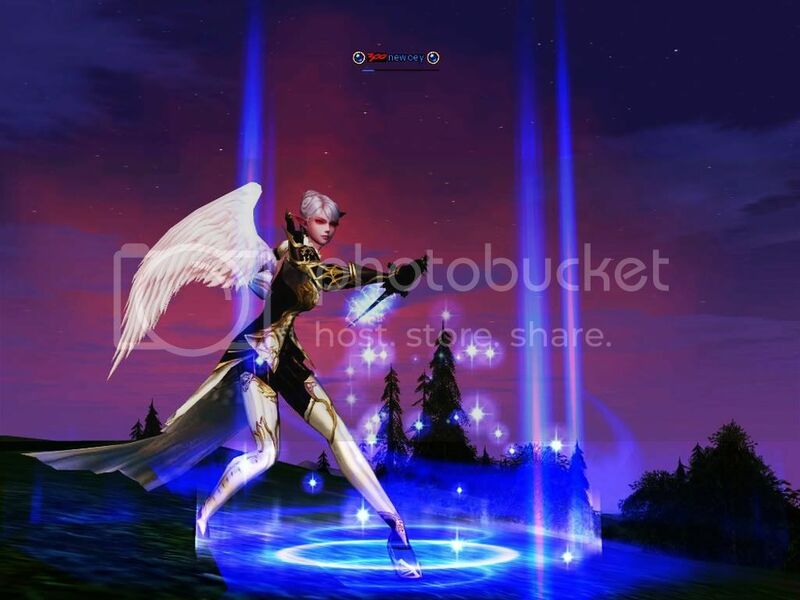 Aion hasnt enforced the 'team only' setting as some of our old-school MMOs did like Everquest, Dark Age of Camelot, or as it was in L2, that would be really unpopular today. But the game still has very definite classes, oriented toward very specific team roles, and also nice incentives to team and grind in the old school fashion, as well as to team for more efficiency in PvP too. And I must say I'm certainly not in for one more solo-oriented MMORPG (yes I'm looking at you Champions Online), that mere concept being a total contradiction to my mind. I feel that Aion chose a middle way, and that could be the right decision. Despite having a linear leveling quest system, it tries to offer a possible solo experience, as well as a strong incentive for PvE and PvP teamplay. And that's very good news for my gaming 'open-socialness', or 'not liking to play solo in massive multiplayer games'. There are many things about the game I wanted to talk about and I didnt, like their 3rd faction system with 2 players factions and one NPC faction, or also the big class balance issues we've got in L2 that would totally spoil the game for US and Europeans players if Ncsoft studio havent really improved on that point (but according to what I read, they certainly have). Anyway, a lot about the technical and gameplay aspects of the game have already been written and shared on many forums and blogs. I wanted to start with a more general perspective about the game, and share a few ideas about my vision and experience of MMOs. I will certainly keep on with my first impressions on the game after the release. I must say that even if I preordered the game (being sure I want to play it at the release, it's good to have it already installed on my hard-drive and ready to play), I dont plan to participate in any of the betas, nor the open beta. First, I don't like to have my characters deleted, and I can't invest time and effort the same way in the game knowing the servers gonna be wiped before the release. And secondly, I know I have lost a lot of my patience already with recent and classic MMOs, I prefer not to spoil my pleasure and to keep all my energy for the release.